The freeware provides a one-click and all-in-one PC Healthcare Service with anti-spyware, privacy protection, performance tune-ups, and system cleaning capabilities. November 25, 2008 – IObit releases Advanced SystemCare Free (formerly Advanced WindowsCare Personal) version 3.0 to build on its success as the world's most popular computer system utility, now embedded with more than 10,000 improvements, new interface and a set of useful Windows. Operating System tools at users' fingertips. 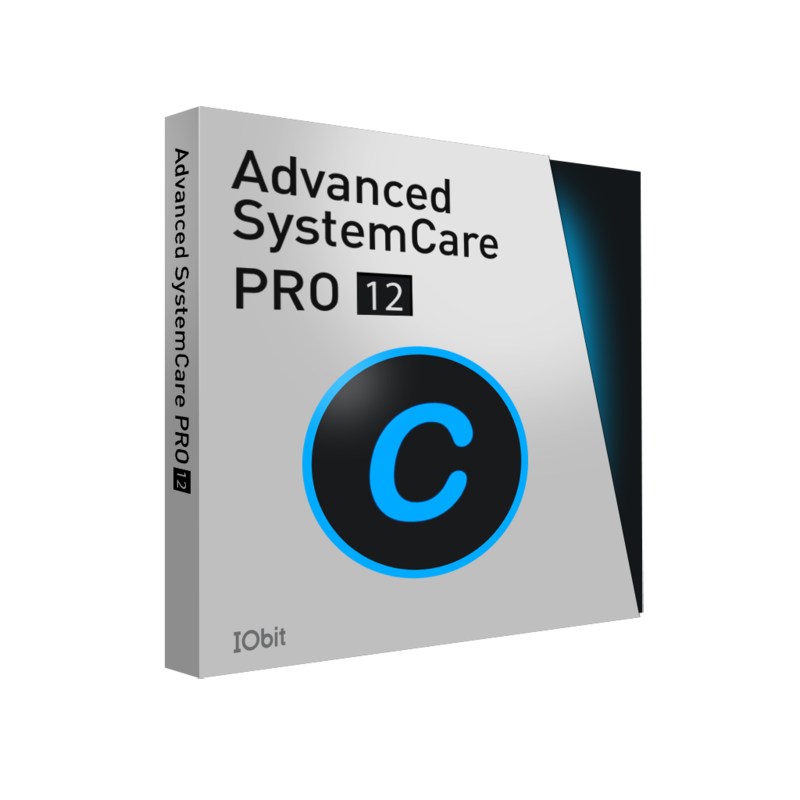 "Advanced SystemCare Free v3 is a comprehensive security and performance solution that takes care of it all. The freeware has one-click approach to helping protect, repair, clean, and optimize PC, with over 20,000,000 downloads since 2006 and 100+ awards," said Hugo Dong, President of IObit. Defends PC Security with Extra Protection: Detect and analyze Windows security environment. Scans and removes spyware and adware using up-to-date definition files. Prevents spyware, hackers and hijackers from installing malicious items on your computer. Erases and updates your PC's activity history. Enjoy That New PC Feeling Again: Designed for the latest Windows system environment, compatible with Windows Vista(R), XP, and 2000. Gives your PC better speed and reliability. Next-generation Registry Clean and Optimization: Safely cleans registry junk, compacts registry bloats and defragment the whole registry for maximum performance. Speeds up PC Performance and Internet Access: Tunes up Windows by unleashing the built-in power of your system. Dramatically improves both system and Internet performance. Safe and Free: 100% free with no spyware or adware.